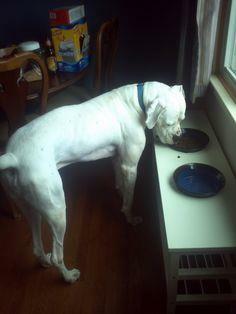 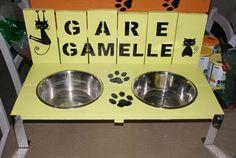 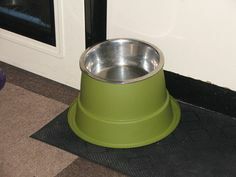 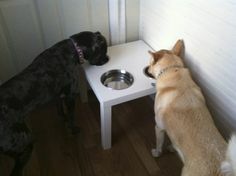 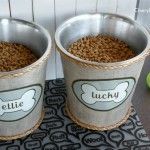 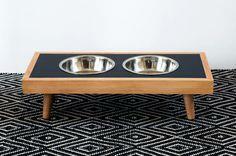 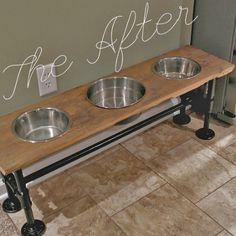 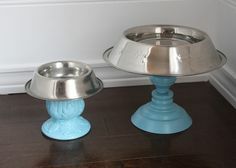 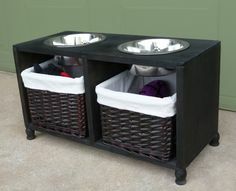 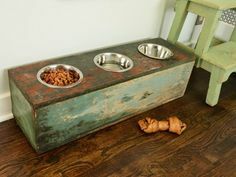 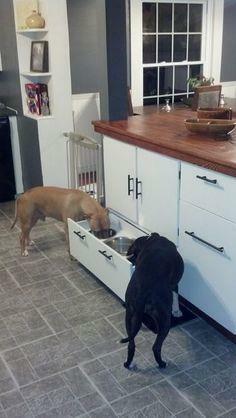 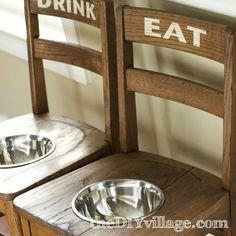 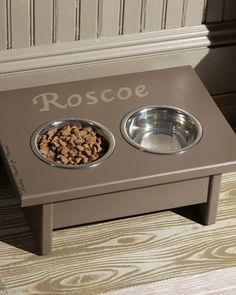 Whether you have a Great Dane or a teacup poodle, dog feeders are a great addition to your home. 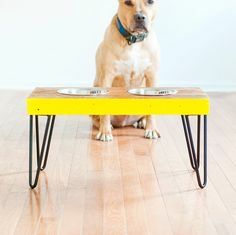 Large dogs find it easier to eat with their food at a raised level, and little guys feel more secure with a space that's just for them. 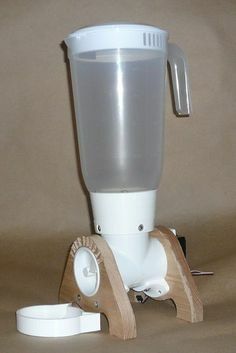 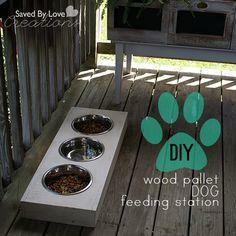 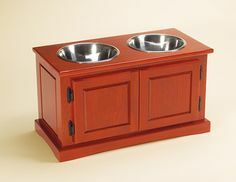 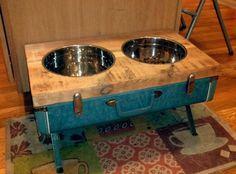 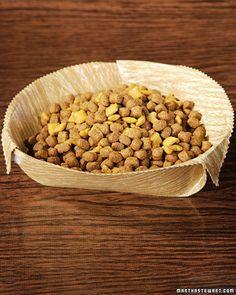 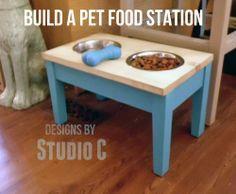 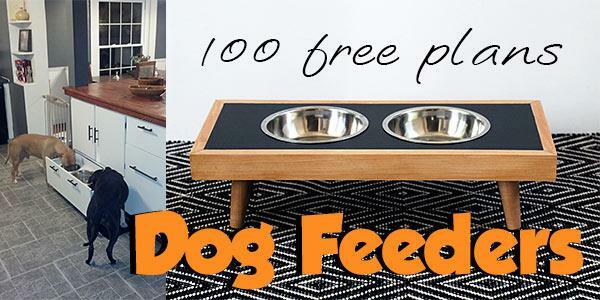 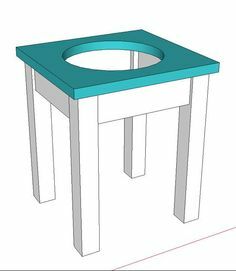 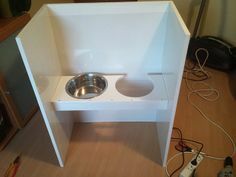 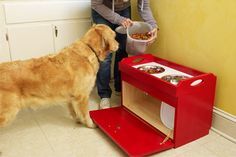 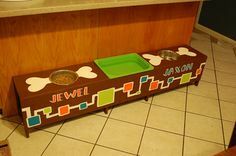 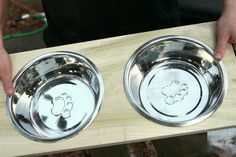 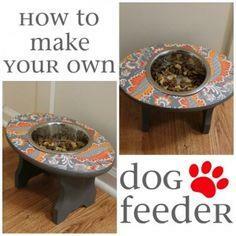 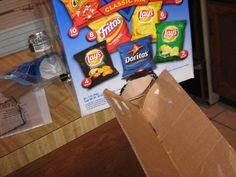 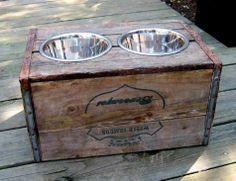 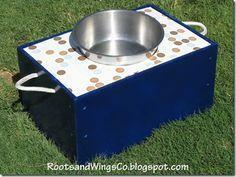 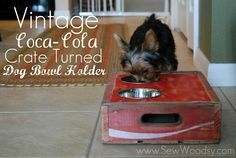 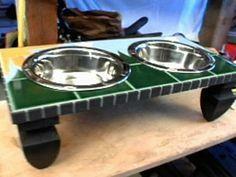 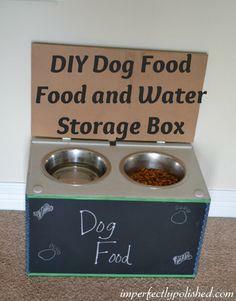 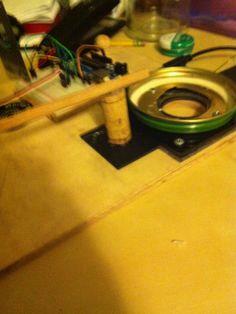 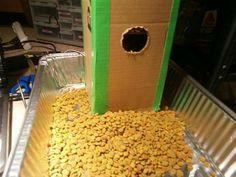 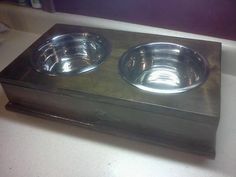 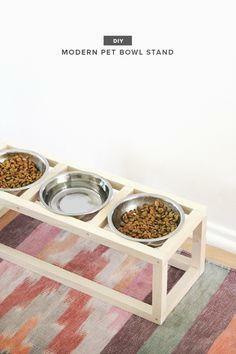 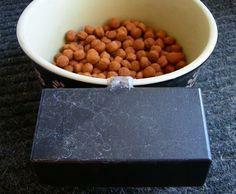 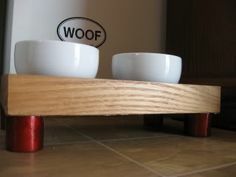 Many of these dog feeder plans are simple and great for beginning woodworkers. 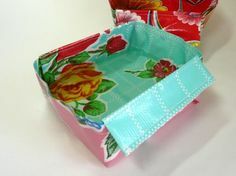 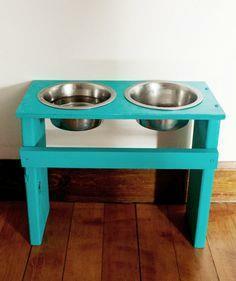 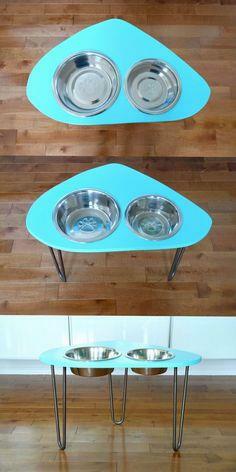 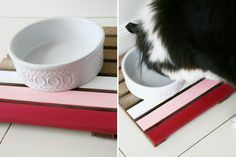 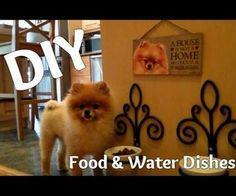 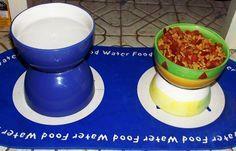 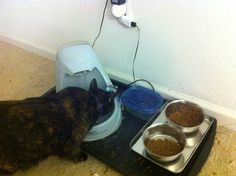 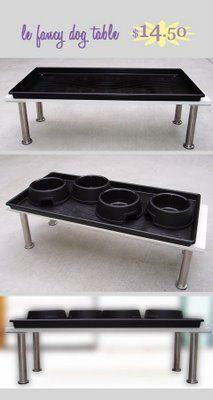 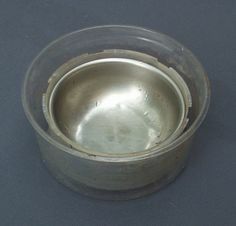 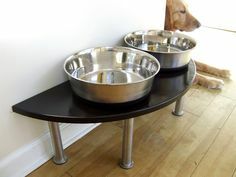 Using standard bowls and dishes, you can create a raised table to hold food and water. 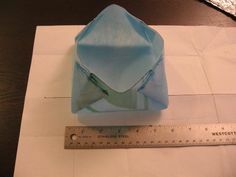 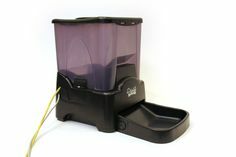 Other feeder plans allow you to construct self-feeding and self-watering devices that ensure food and water are always available. 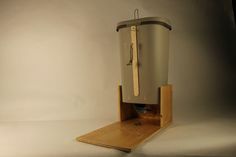 Suggested materials include scrap lumber, plywood, MDF board, PVC pipe, plumber's pipe and fittings, fabric scraps, reclaimed wooden chairs, ceramic pottery and recycled 2-liter bottles. 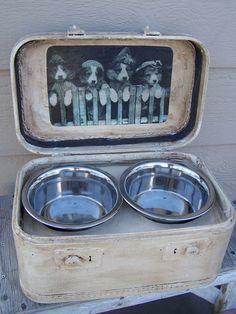 Meals are always more enjoyable when they're served in a beautiful setting. 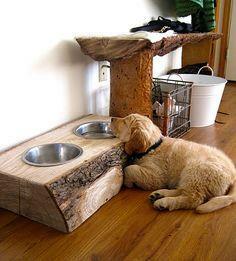 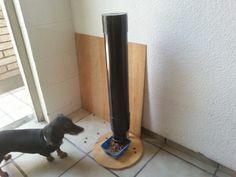 Your dog feels the same way, so why not build a dog feeder for your pampered pooch. 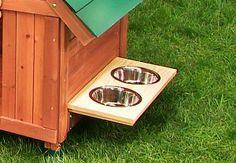 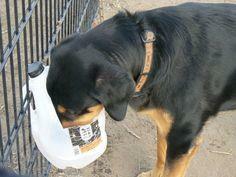 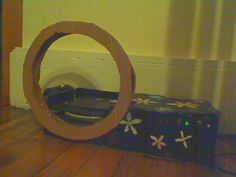 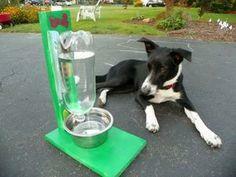 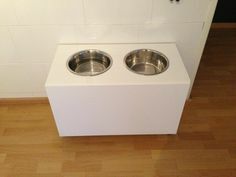 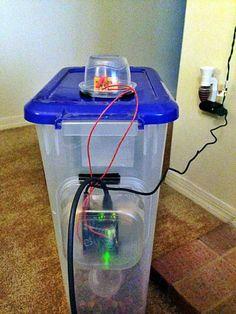 Dog feeders just make good sense for you and your dog. 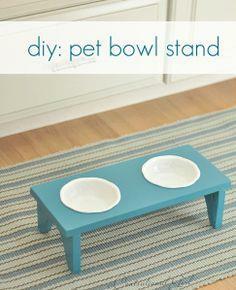 They keep messes to a minimum and look nice wherever you place them. 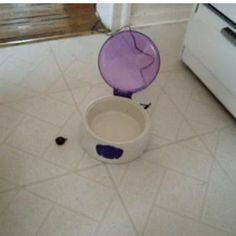 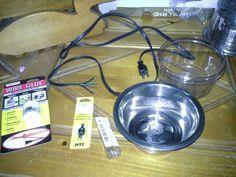 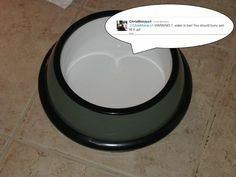 Make your pet dishes tweet!